A product most commonly used for high speed splicing applications, in particular for siliconized liners, as well as films and low surface energy materials. This tape is also used for masking metal parts in immersion coating processes such as plating, anodizing, and e-coating. 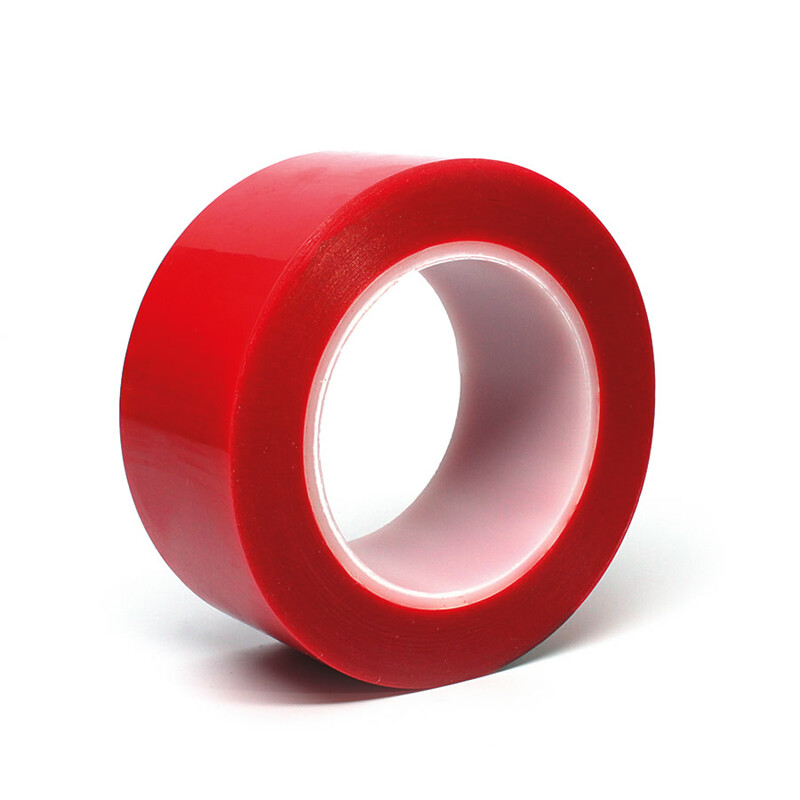 Here you have a very high tack silicone tape with 3 mils of modified silicone adhesive. It is perfect for making flying splices on the toughest liners at high speeds. A polyester film that is strong, durable, chemical, and temperature resistant. You will find this tape a great choice when using for applications that are emerged in chemicals, water, or paint. It is highly conformable to maximize surface contact, leaving behind no adhesive residue. Great for anodizing and electroplating application.